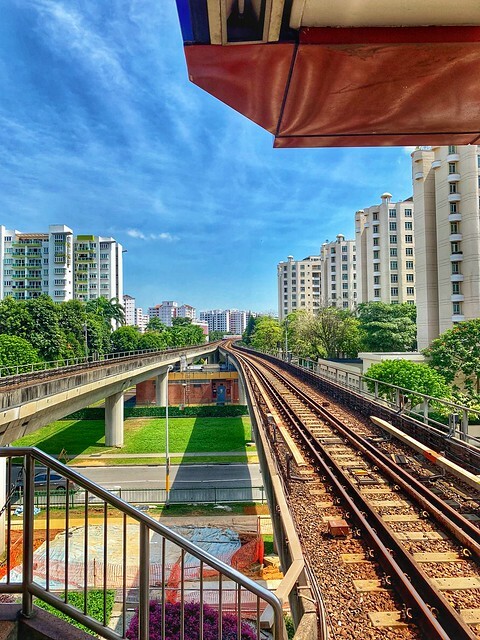 Choa Chu Kang is a station on North South Line and Bukit Panjang LRT Line of the Singapore MRT. For more details view the Explore Singapore interactive MRT map centered on this station. Next to Lot 1 shopping mall only. Lot one has renovated some shops ! Lot one has snow ice(dessert). Must try!!! Tasty Bak Chor Mee at block 302 kopitiam has shifted. Now, it is so..so only.